The United Kingdom approach on expanding its relationships with Gulf countries have been apparent as part of Britain’s quest to achieve worldwide economic openness after Brexit. 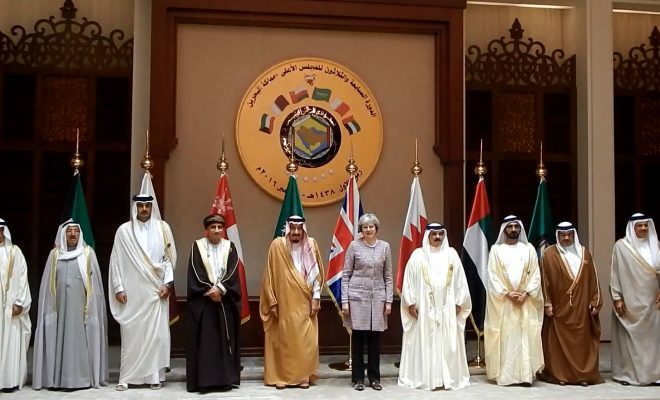 Only six months after the UK EU membership referendum in December 2016, Britain and the GCC came to-gather in a summit held in Bahrain to put forth a strategic vision that included several topics such as trade, defense and environmental issues. Despite the Gulf crisis that led to severing the relations between Saudi Arabia, UAE, Bahrain and Qatar; the UK government plans to land individual deals with each Gulf country separately. The UAE-British trade is expected to strengthen post-Brexit. The Minister emphasized that both the nations’ focus is centered on the same sectors such as usage of mega-datum, AI (Artificial Intelligence) innovations and renewable energy. This provides the UK with an important candidate for developing businesses especially with Britain’s desire towards seeking out foreign markets that are yet to be exploited. The United Arab Emirates is the fifth largest trading partner of the United Kingdom outside Europe. Hence, UAE is preceded by the United States, Japan, China and Hong Kong. Meanwhile, Britain is the largest direct foreign investor today in the UAE. Trade between the two nations accounted for $ 22.7 billion in 2017; however, Britain’s looking for a total increase in their trade that reaches up to 32.5 billion USD throughout the upcoming period. Brexit: An opportunity to strengthen trade between KSA and UK. During the month of March this year, the Kingdom of Saudi Arabia and the United Kingdom have signed trade and investment deals worth 65 billion GBP (90 billion USD) during a meeting held between British Prime Minister Theresa May and King Mohammad Bin Salman. Brexit acts as an opportunity for both nations to emphasize their trade and investment deals. 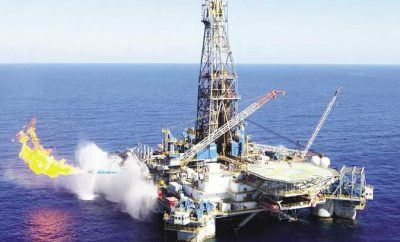 Companies such as the mega-petroleum company “Saudi Aramco” were included in the list in order to be added to a series of important deals that Britain is looking forward to secure after Brexit. Qatar commits itself to 5 billion GBP in support to UK after Brexit. 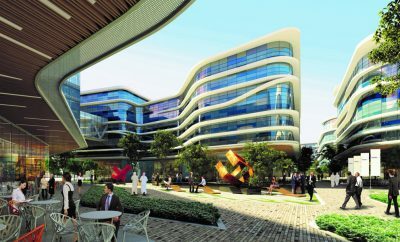 On Qatar’s end, 3 billion GBP were dedicated to investments in British real-estate and infrastructure over the past 16 months as a vote of confidence on Britain’s exit of the EU. However, Qatari Finance Minister Ali Shareef al-Emadi said that an additional 5 billion GBP has been allocated to Britain; payable over the course of three years, which Qatar is moving forward on. The minister added that his country is looking forward to more upcoming investments between the two countries in the following months. 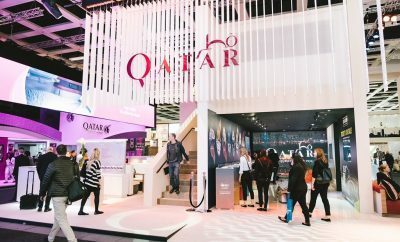 Qatar’s investment in the UK has a long history; the Qatar Investment Authority (QIA) has a portfolio of souvenir assets in the country. These assets include the Shard building and Harrods store. It also has shares in London’s Stock Market; in addition to their latest deal worth 6 billion GBP with BAE Systems targeted at buying 24 units of Typhoon fighter jets.